Sen. John McCain, whose more than three-decade career in the Senate irreversibly impacted the tenor of Washington, will lie in state in the US Capitol this week, an honor given to few statesmen. Senate Majority Leader Mitch McConnell, a longtime ally of McCain, said that the decision came "in coordination with Speaker of the House Paul Ryan, Senate Democratic Leader Chuck Schumer and House Democratic Leader Nancy Pelosi." "The nation mourns the loss of a great American patriot, a statesman who put his country first and enriched this institution through many years of service," the statement read. "I appreciate my colleagues and the entire Senate and House family's assistance with this honor." McCain will lie in state in the Arizona Capitol on Wednesday, the day McCain would have turned 82 years old, according to the state's governor, Doug Ducey. 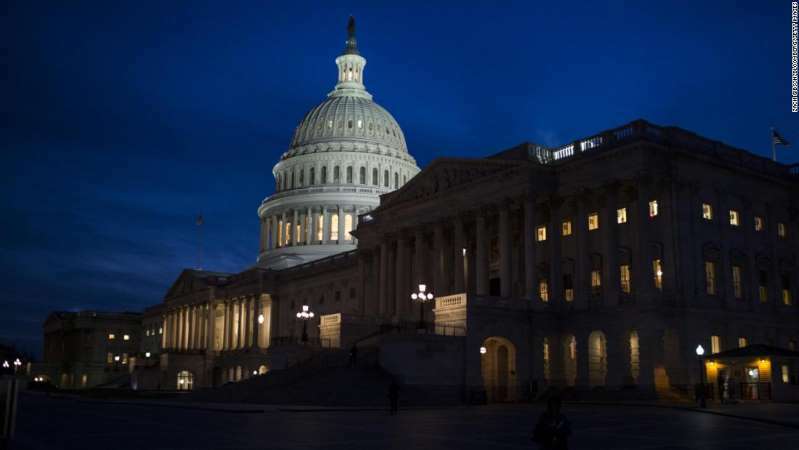 After that service, he will be taken to Washington on Thursday, and will lie in state in the Capitol on Friday, according to Senate Majority Leader Mitch McConnell's office. "These occasions are either authorized by a congressional resolution or approved by the congressional leadership, when permission is granted by survivors," the Architect of the Capitol instructs on its website. Democratic Sen. Daniel Inouye, of Hawaii, was the last lawmaker who received the distinction, in 2012. Prominent private citizens can also be laid in the Rotunda, but they are lain in honor, not in state, as was the case with minister Billy Graham earlier this year. Others who have lain in state include former Presidents Gerald Ford, Ronald Reagan, John F. Kennedy, Lyndon Johnson, Dwight Eisenhower and Herbert Hoover. Rosa Parks, one of the most well-recognized figures of the civil rights movement, is the only woman to have lain in either honor or state. According to the Architect of the Capitol, "since 1865, most services have used the catafalque," or support for the coffin, that was "constructed for the coffin of Abraham Lincoln."